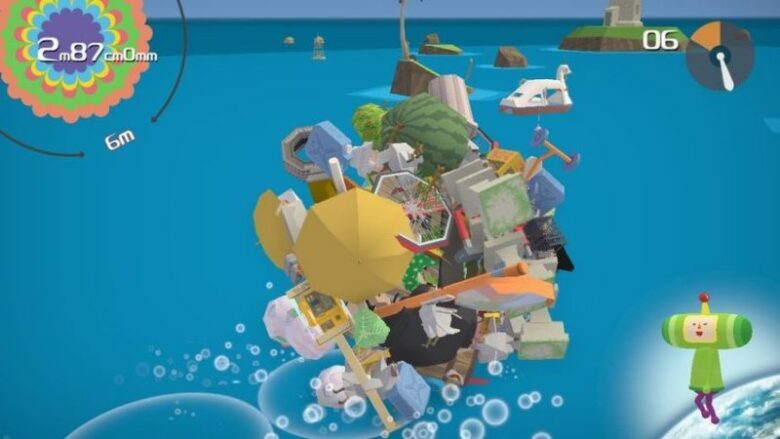 Is it possible that game of collecting random junk on Earth to use that to make stars, can make a comeback? 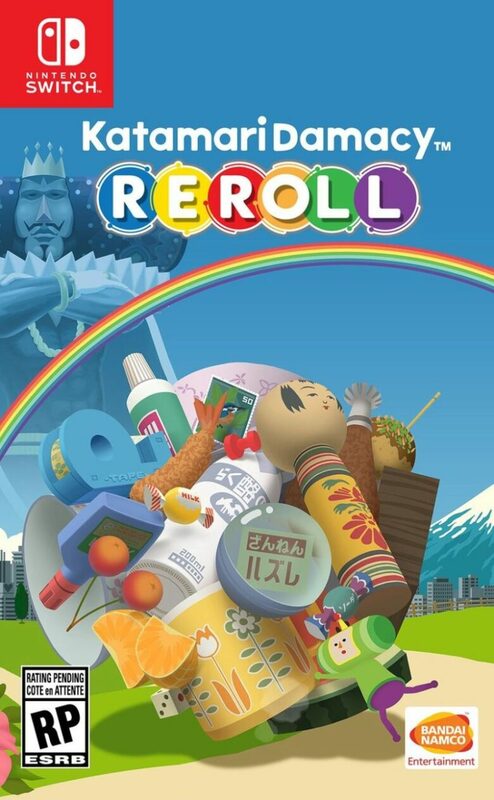 Well, creators of a new sequel, named Katamari Damacy Reroll, hope that the answer is a yes. 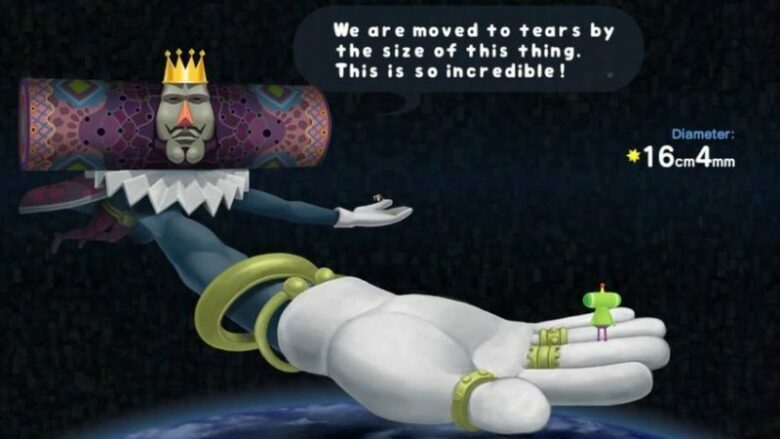 When the King of All Cosmos accidentally destroyed all the stars in the sky, he made an order to his son, the Prince, aka you, the player, to restore them. This game is pretty simple. Players need to icrease the size of a sticky ball by moving it over random objects. 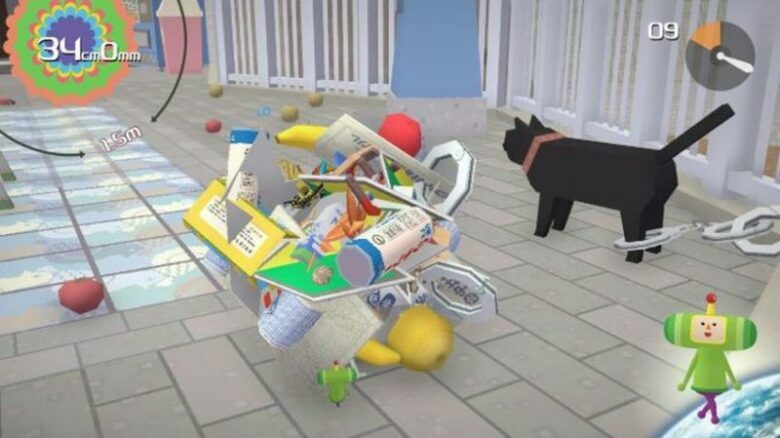 What is interesting in the game is that you need to find the best way for collecting those objects. Starting size, time limit and a minimum size required are different in every stage of this game. Game also keeps track of the size of the ball you have made and offers you an opportunity to increase the size. As it was previously said, fun in the game is finding the best directions where you can get objects for you star in the making, while striving for the maximum. Considering the fact that game holds hidden and unique items to find, this adds up the fun. The game might be fun and easy, but it surely does have bad sides too, and those are the controls. Moving camera, moving out of a bad spot, or even moving in an unusual direction, might be super hard to control. Luckily it is not that hard to ruin the experience. Next, graphics and performance of this remake aren’t very pleasing. Loading certain levels might be freezed for a second or two. Original game wasn’t perfect, so we can’t expect the perfection from its remake either. Yet simplicity and fun were passed on. 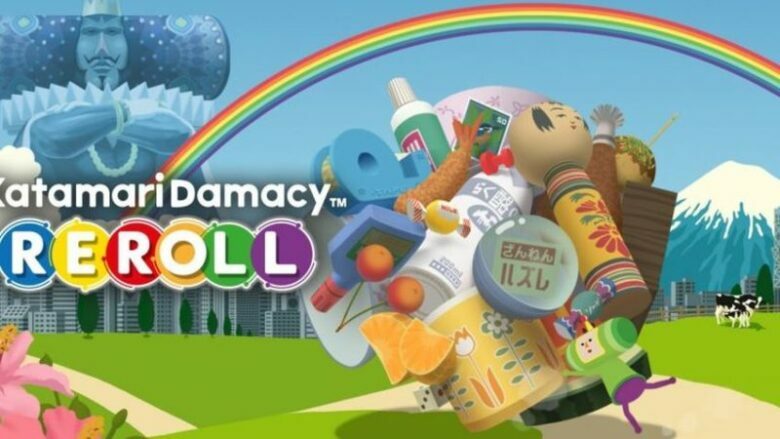 Stress-free replays and duration of levels are what makes this portable game charming and fantastic.